Q: What is Server Merge? into one Server. In brief, players from different servers can play together. Q: When Server Merge start? A: To start at 21:00, July 10th (GMT-5), 2013. It will last about 8 hours. Q: After Server merging, whom can I fight with? 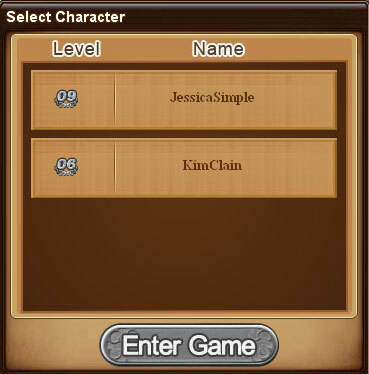 your logging in, you can still choose your former severs to enter the game. Q: What about my characters and league, do they still exist after Server Consolidation? load into the game one by one? have to change your league's name. the end of the name, what's wrong? A: Changed names will come into effect after 24 hours. Q: After the Server Consolidation, is the charge system same as before? A: Almost the same. Just has one more step: Choose the right character to charge. 1. Players who haven't loaded into this character for over a month. 2. Level of this character doesn't reach 8 level. 3. Players who have never charged into this character. 4. No vouchers left in this character's pack. 5. The character does not get married yet. 6. The character has no league. Character will be deleted if all conditions of above fit.